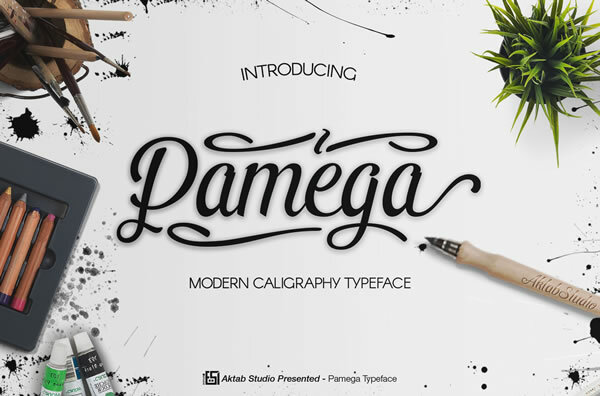 Pamega Script is a modern hand lettered calligraphy font. 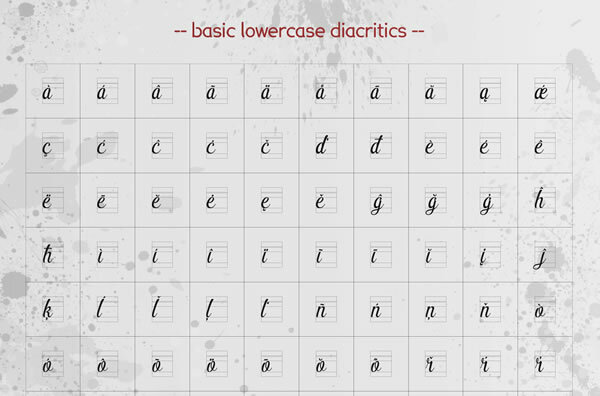 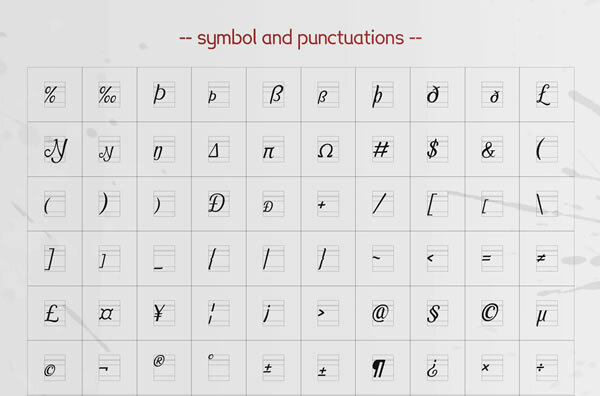 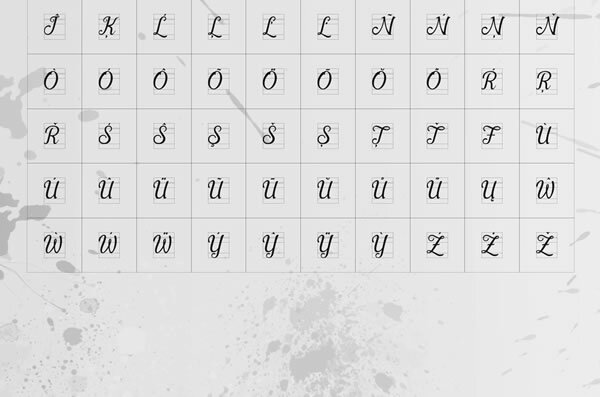 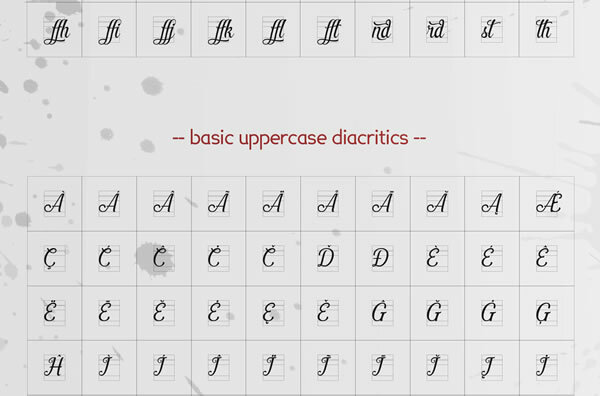 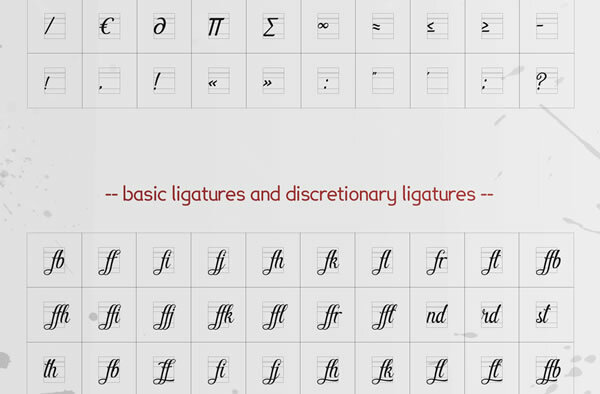 The Pamega Script font features over 2300 glyphs. 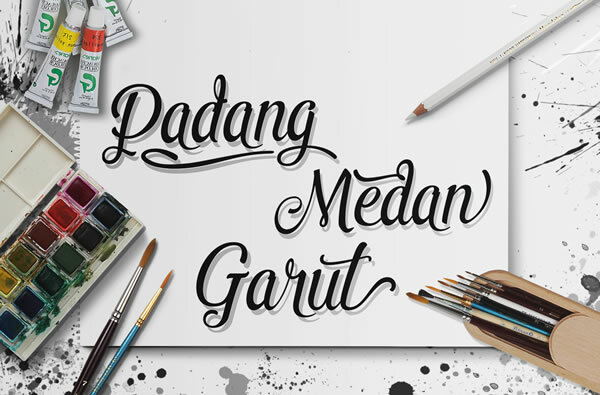 The Pamega font is extremely suitable for creating beautiful wedding invites, vinyl decall, greeting cards, shirt & apparel design, logos and much more. 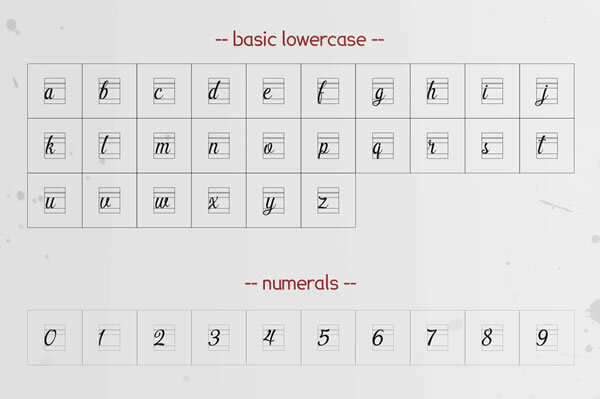 The font is suitable for digital and print. 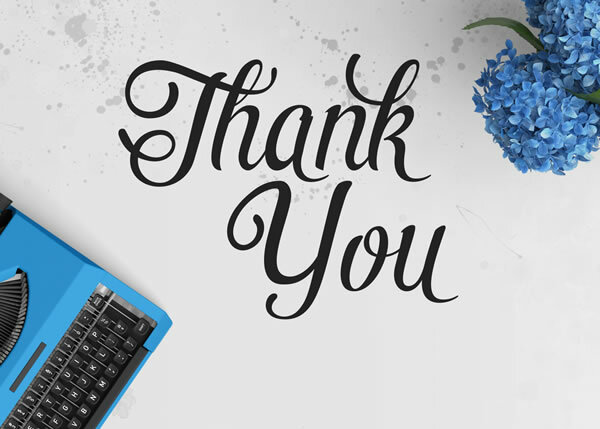 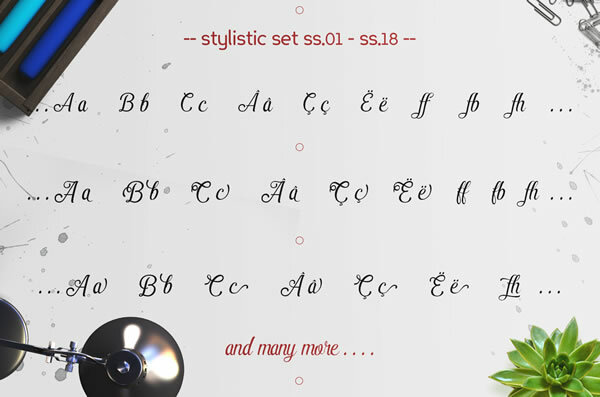 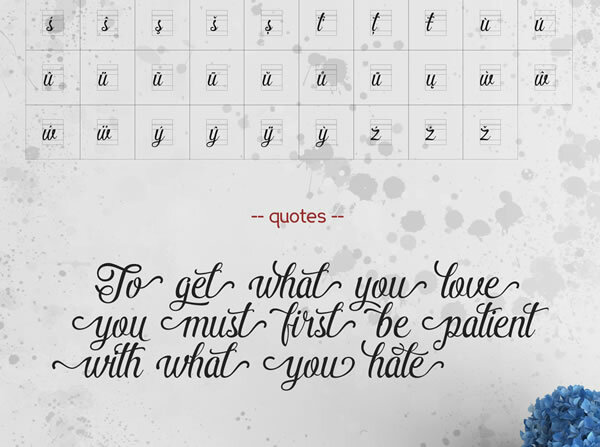 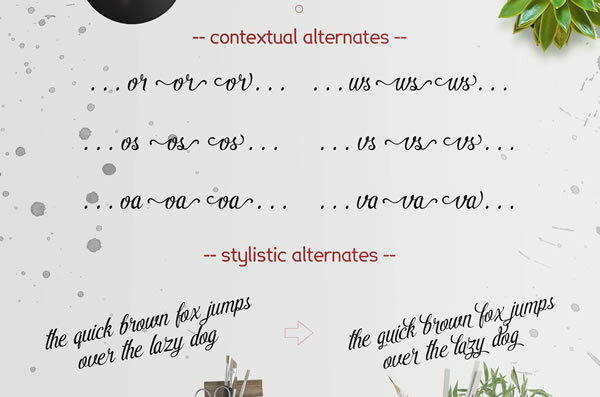 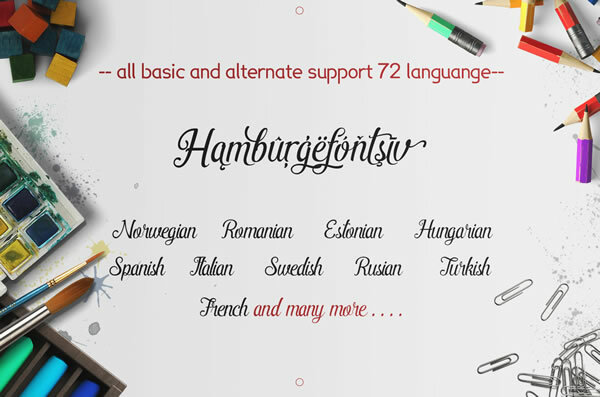 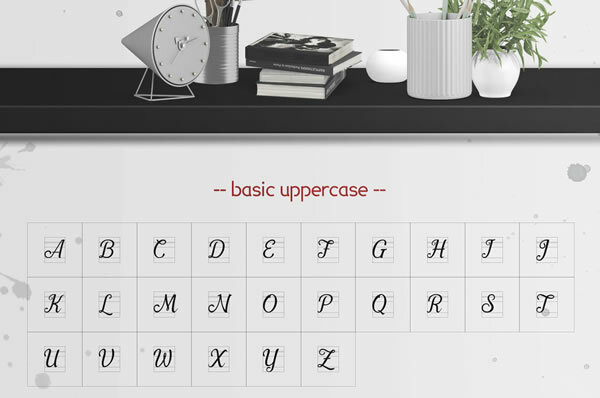 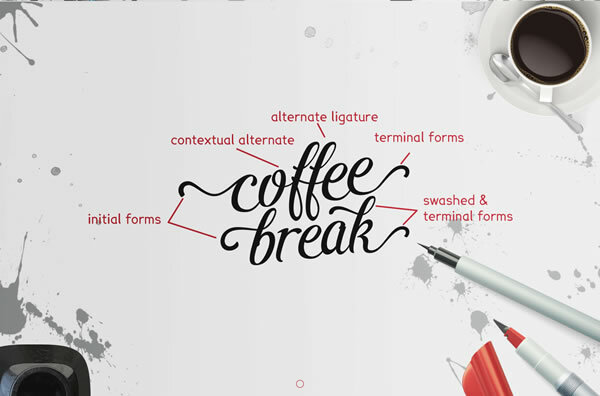 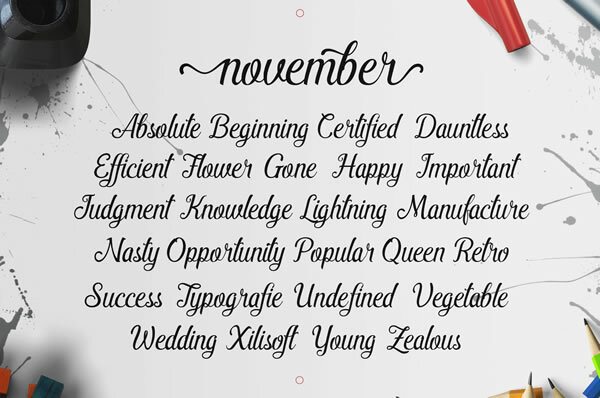 The Pamega Script font is PUA encoded which means it works perfect in any application.